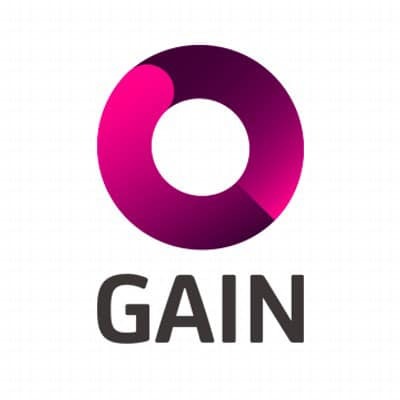 Plymouth University’s GAIN launch new website for businesses and organisations to access the services and products of the University of Plymouth. GAIN was founded by the University of Plymouth to accelerate the creation, growth and investment in high quality businesses and ideas to stimulate wealth and jobs in the South West. GAIN helps you to navigate your way to the University of Plymouth’s internationally renowned research expertise, facilities and business services, making them focused and accessible. It connects you to the university’s Enterprise Solutions Service for business enquiries, helping you find the right support that meets your organisation’s needs. We work with a variety of businesses from all across the UK, from start-ups to large enterprises in most sectors, helping to embed new capabilities and better use of knowledge, technology and skills for solving business problems. We deliver the positive impact needed for business growth. Please contact Enterprise Solutions if you would like to work with the university on your organisation’s development.